Taking Care of Your Pets Like They are Our Own. Our Website is under construction right now, however you can easily place your pet's medication order using the link to the right. 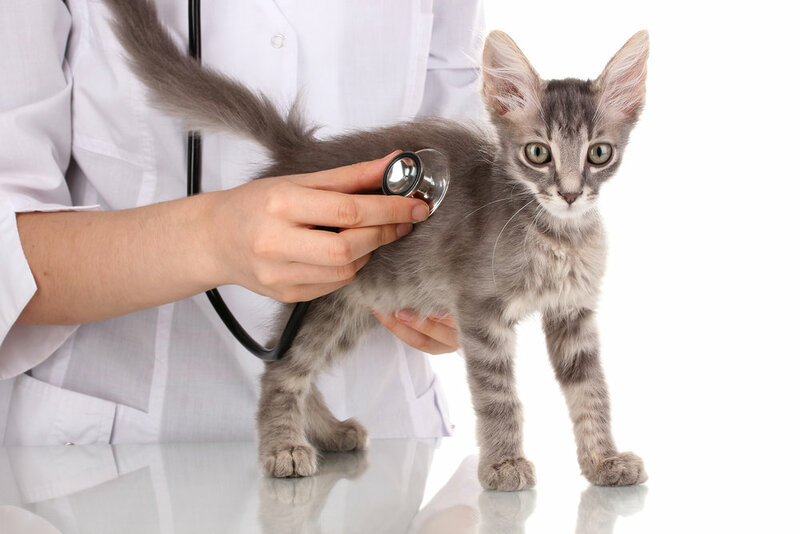 We specialize in caring for all domestic animals. Your pet's heath and wellness is our first priority. Learn more about how we can help you. We take the stress out of caring for your animals.